Hi my loves! 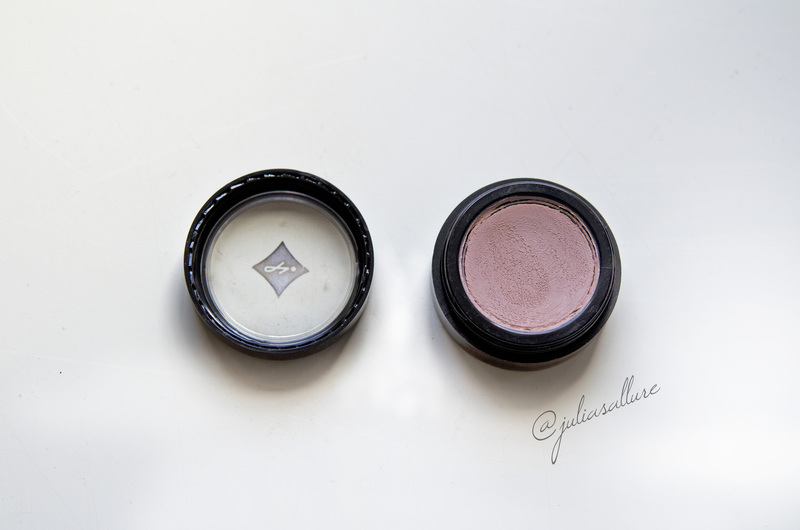 Now if you’re like me then you love a good dupe – and a cheap one too! I recently placed and order off of beautyjoint.com and purchased a few items. One of them was the Jordana Cosmetics Eye Primer 01. This primer is definitely a dupe for the MAC paintpot in Painterly. I have a slight obsession with eye shadow primers and always want to try new ones. I figured I didn’t have anything to lose because it was SO cheap. It retails for $1.99. Yes, $1.99. That is amazing considering you are getting an amazing product! Yes, I wouldn’t steer you guys wrong, and even if you disagreed with me, $1.99 isn’t a great loss. You are getting 0.07 oz/1.86 g of product. It claims to brighten & illuminate while extending eye shadow wear. This is true. 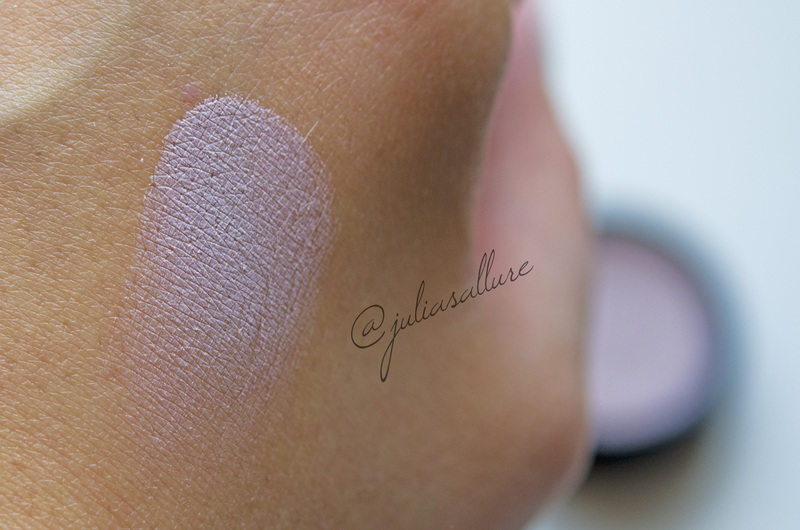 As you can see it is slightly pink in color – it is almost identical to MAC’s paintpot in Painterly. Unfortunately I don’t have Painterly at the moment so I couldn’t do a comparison swatch but you can definitely take my word for it. Here is it swatched on my hand. 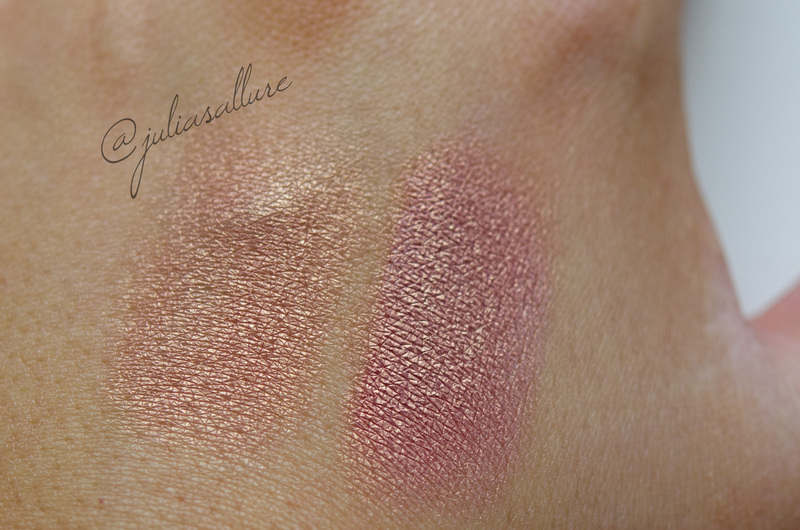 Below is a swatch showing an eye shadow without the primer (left) and with the primer (right). You can see that with the primer the shadow just POPS and is much more pigmented. Overall I am truly impressed by this eye shadow base/primer. It really does make the shadows last long and pop! If you love to wear eye shadow you definitely should use some sort of a base and for $1.99 this one is great! You just cannot beat the price. The added bonus is that it is definitely a dupe for MAC’s Painterly Paintpot which is very popular amongst makeup artists and wearers. Hope you guys enjoyed this dupe! LOVE! Buying this asap. Jordana is sold in beauty supply stores in my era so hopefully I can find it. What eye shadow is that? So pretty especially with the primer.